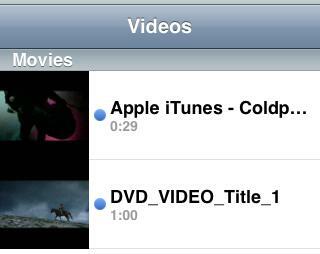 Enjoy DVD and YouTube/Google video on iPhone . For this reason , if you have an iPhone and want to play DVD movies on it, you need to rip the DVD into suitable video first. 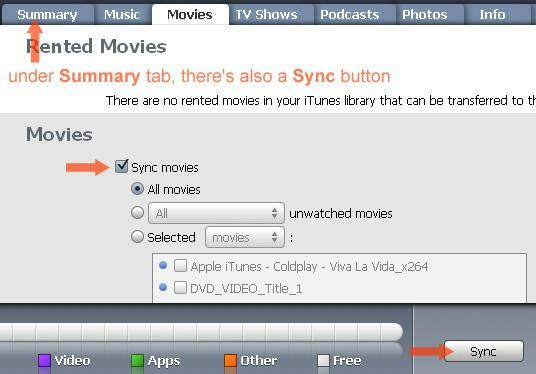 Follow below steps to get iPhone playable videos. Launch converter and in the program, select Apple iPhone MPEG-4 Movie from Profile drop down list. Once encoding is finished, click Library button, go to Apple iPhone label. And in the middle window, right click on the converted file and select Reveal In Finder, then you can check this video ready for iPhone in the output folder from the hard drive.